While I was looking on Pinterest the other day I came across this beautiful picture of a lovely flower garden that consisted of a flower called Sweet William. It reminded me of the print on a dress I have for sale on ebay! So I just had to share it with all of you! Check it out! 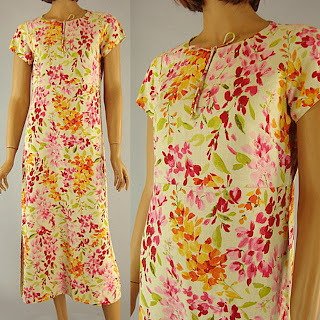 I know the print on the dress is not Sweet William but it does have some of the colors. Here is the dress on ebay! 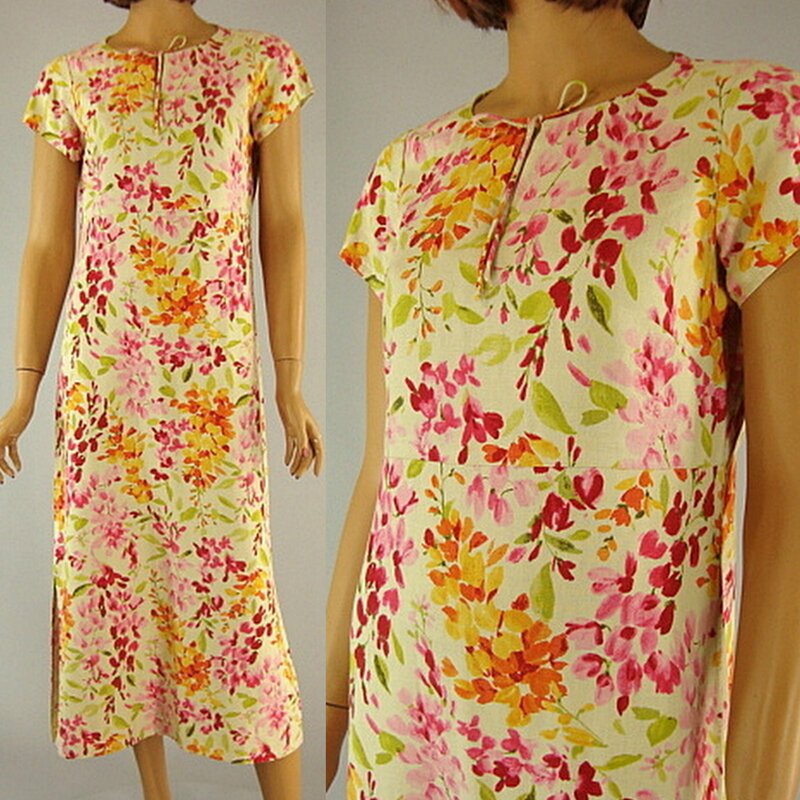 The dress is a lovely Spring dress by Liz Claiborne that consists of a linen and rayon fabric. I think the flowers on the dress are snapdragons. What do you think?